It seems that Nintendo has no plans to bring its extensive back catalog of games to the App Store, but fans looking to play Nintendo DS titles on their iOS devices can now pick up a new, jailbreak-free emulator. 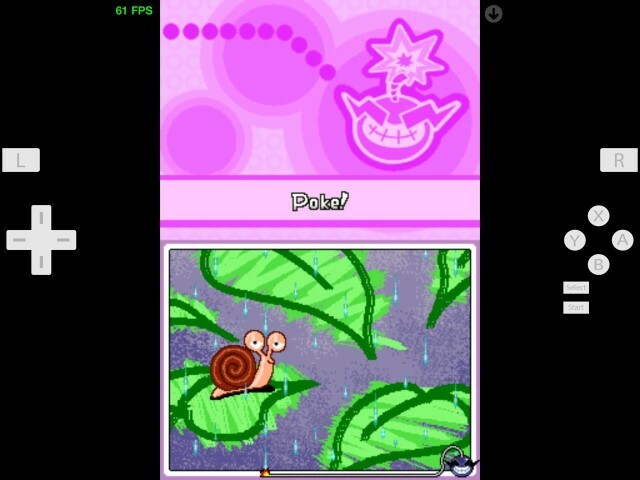 Called NDS4iOS, the emulator picks up where Game Boy Advance emulator GBA4iOS left off. Like that emulator, NDS4iOS users must tweak their “Date & Time” settings before installing the software — changing their iOS device’s date to February 8, 2014 after initiating the download process. Users are free to change the date and time back after the installation has been completed. Full instructions are available at the link below. While the developers of NDS4iOS acknowledge that it is still a work in progress, feedback on individual games has so far been pretty good. It may not quite be the equivalent of official Nintendo ports, but it’s the best most people will manage for now. Until it gets taken down, of course.